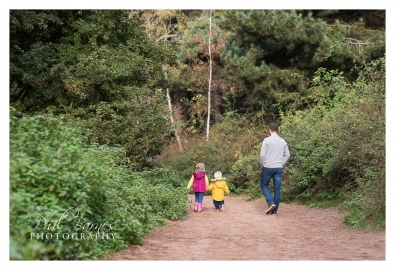 My work isn’t always with extended families, young children and babies. 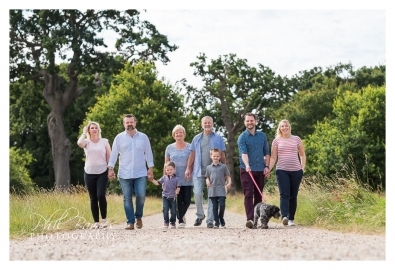 On a shoot earlier this year, I got to meet a wonderful couple celebrating their life with their three lovely Dalmatians. 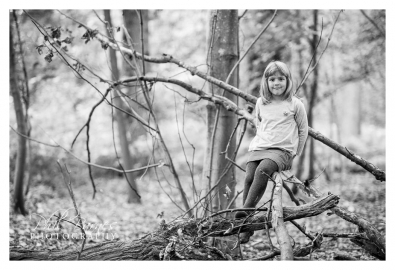 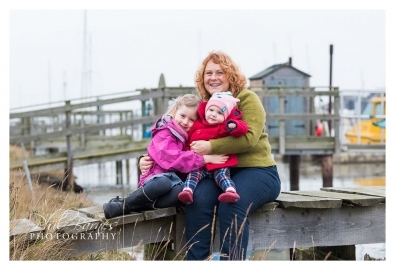 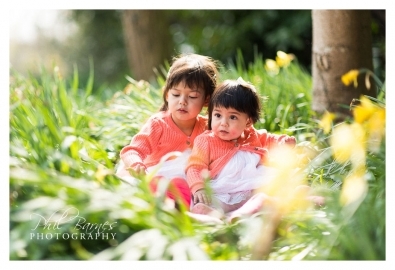 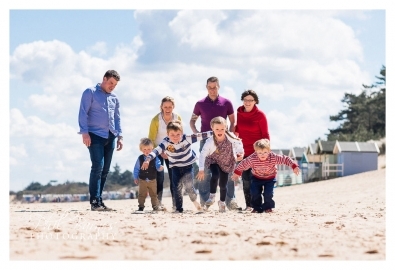 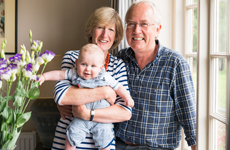 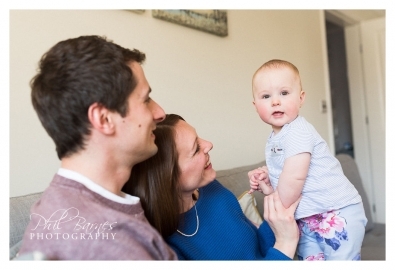 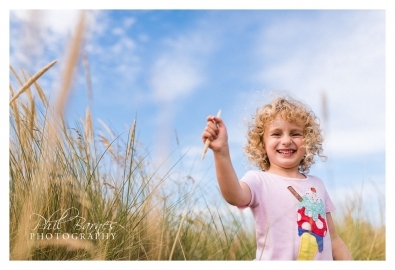 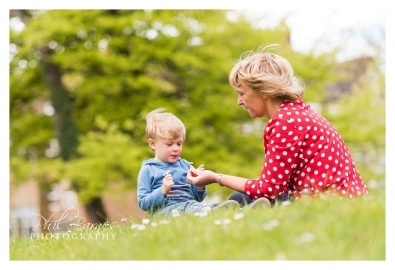 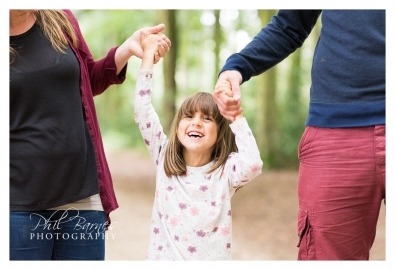 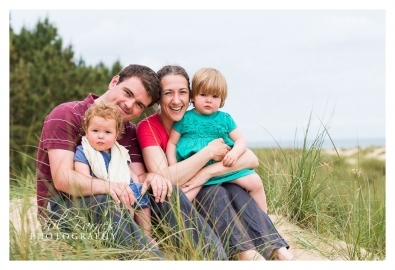 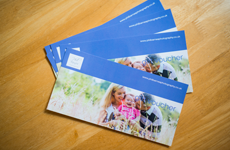 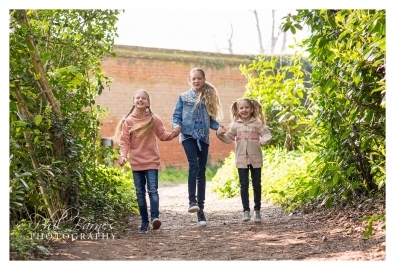 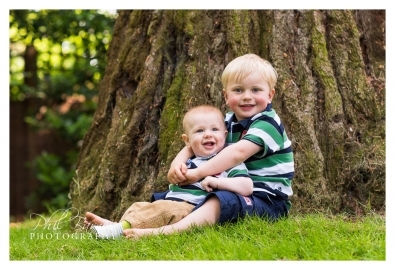 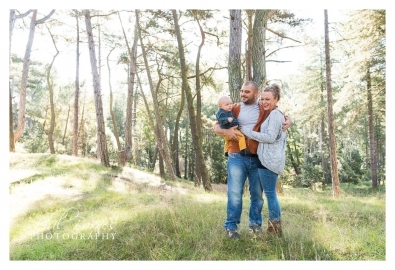 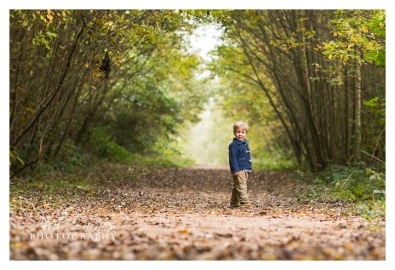 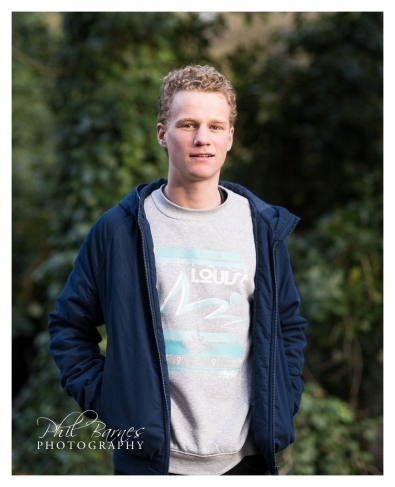 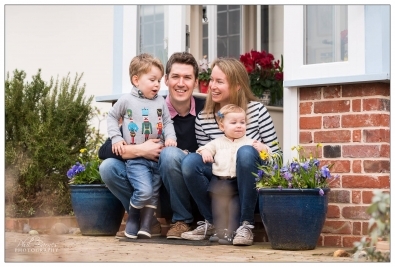 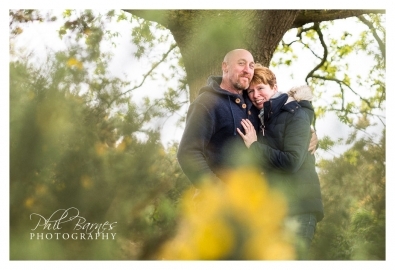 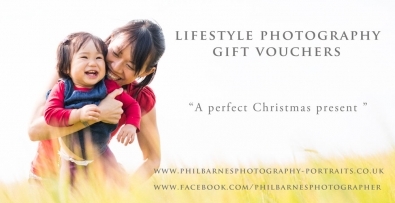 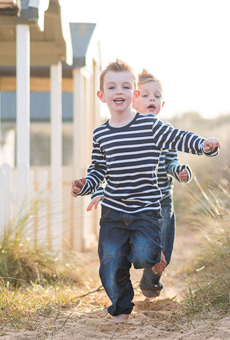 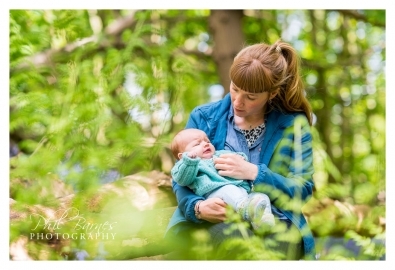 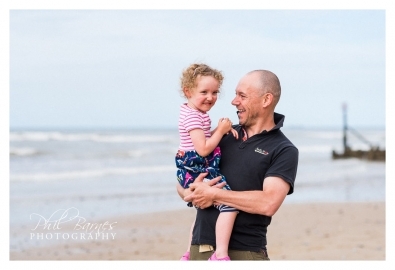 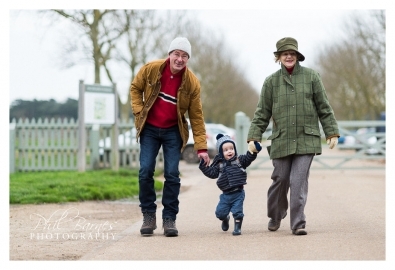 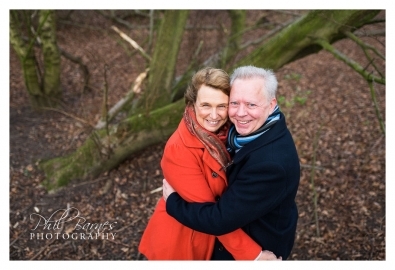 Norwich Family Photographer: Adventure, Exploration, Fun and Smiles.